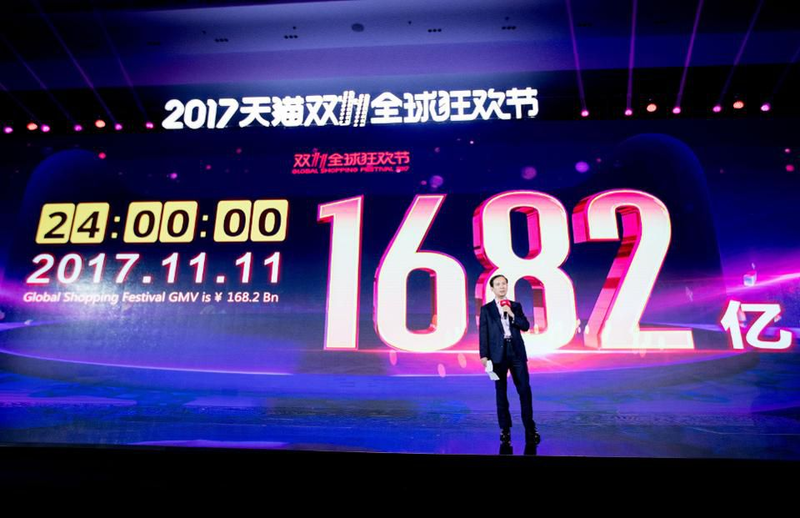 If you’re in sales or marketing, it’s worth taking a closer look at November 11th, Alibaba’s Singles Day Shopping Festival in China. Singles Day 2017 netted Alibaba $25.3 billion US dollars in sales. Take a moment to let that number sink in. That’s the yearly GDP of Zambia, all in one day, for one company. This colossal result not only dwarfs the $5 billion of US Black Friday revenue but is also larger than Black Friday and Cyber Monday combined. What’s more, it represents a 40% on-year increase for Alibaba from Singles Day 2016. Those figures are impressive no matter who you are. But if you’re a business looking to improve your Black Friday sales performance, there are valuable lessons to be learned. Not happy to rest on its laurels, Alibaba plans to boost its Singles Day performance even further through its “New Retail” strategy this year. In the lead up to Black Friday, we thought we’d take a look at the top strategies marketers can learn from Alibaba’s approach to Singles Day 2018. Alibaba’s approach to Singles Day 2018 in guided by its “New Retail” strategy, aimed at nothing less than completely transforming modern commerce. 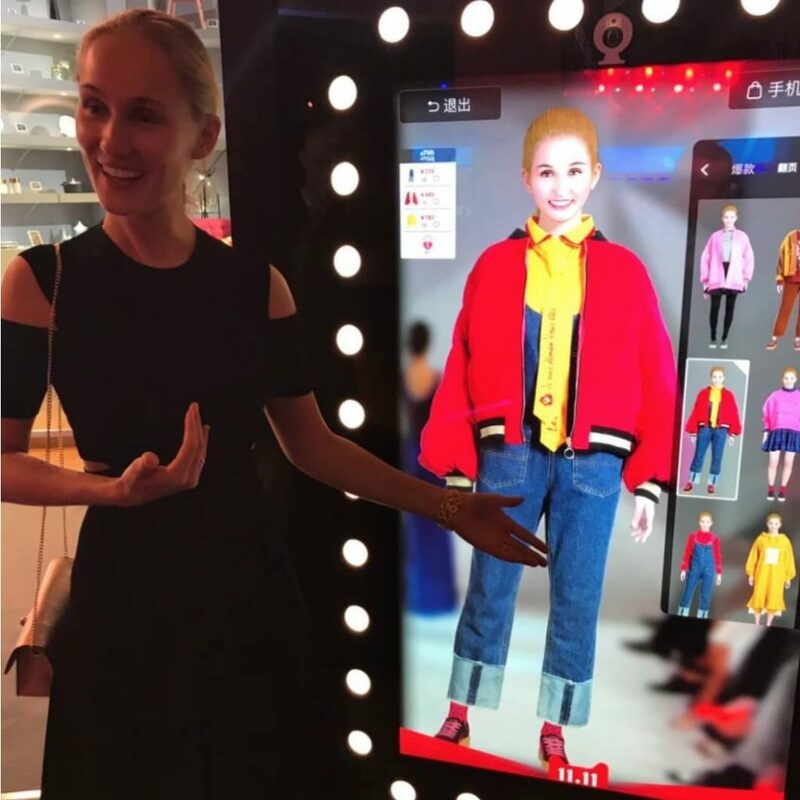 Coined by Alibaba, New Retail aims for seamless engagement between online and offline shopping environments. Rather than converting offline customers to online, Alibaba aims to blend online and offline sales channels. The goal is the digitization of all commerce: not to replace physical stores with online ones, but to improve the whole shopping experience. To achieve this, Alibaba is investing in a massive range of logistics, e-commerce and content creation capability. 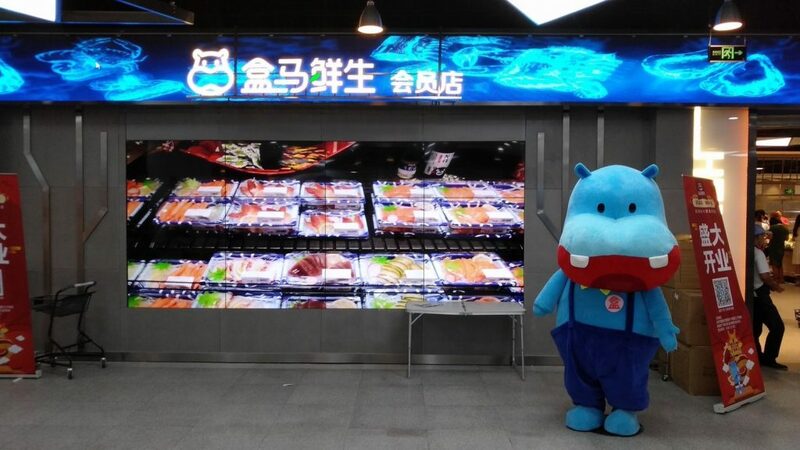 New Retail can be seen in action in Alibaba’s Hema grocery stores. Part grocery, part distribution hub, and part eat-in restaurant, Hema combines the convenience of online shopping technologies (and quick delivery) with the benefit of physical product engagement. This approach has been a massive hit with shoppers: homebuyers are even factoring Hema locations into real estate preferences. Given Alibaba plans to open an additional 2,000 locations in China over the next five years, this will soon be even easier. Alibaba’s New Retail strategy has huge potential for businesses facing the same online vs. offline questions. Some have even pointed to New Retail as a way to save American retail. So, what can we learn from this New Retail strategy? More precisely, what does this mean for global businesses looking to boost their Black Friday performance? Let’s take a look at the top three lessons Black Friday marketers can learn in the lead-up to Alibaba’s Singles Day 2018. 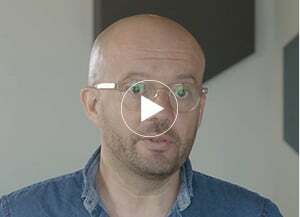 Blending online and offline platforms. 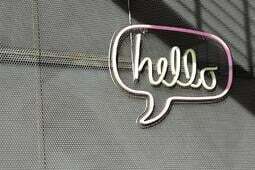 Using omnichannel communication and sales strategies. Making shopping fun and interactive. Each of these areas offers valuable lessons for Black Friday marketers. Let’s start with the fundamentals: blending the best parts of online and offline sales platforms. In planning for Singles Day 2018, Alibaba has invested heavily in new platforms combining the best elements of traditional sales platforms, and has put these to use in different ways. 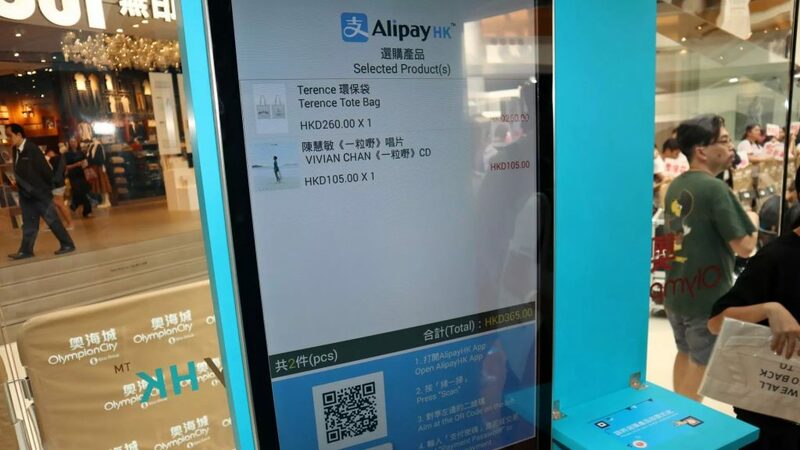 In addition to the Hema chain, Alibaba has rolled out the AlipayHK Pop-up Store, a 4,000 square-foot unmanned store, to trial New Retail technologies. One common downside of online clothes shopping is not being able to check sizing. On the flip side, shoppers frequently complain about having to interact with salespeople in physical stores. The AlipayHK Pop-up Store provides a solution to both of these problems. As with Hema, this store combines the convenience of online shopping with the benefit of being able to physically interact with products. Upon entry, facial recognition detects shoppers and links to their Alipay accounts. With radio-frequency identification, the checkout generates a bill which customers then pay with their smartphones. Customers can opt for home delivery using preloaded address information. Customers also receive product recommendations based on their locations, including discount notifications driving them to particular stores. This blending of platforms overcomes the limitations of online and physical shopping through offering innovative solutions. Blending shopping platforms isn’t limited to large-scale pop-ups: the humble corner store is also getting in on the action. For Singles Day 2017, Alibaba partnered with over 600,000 convenience stores to roll out its Ling Shou Tong management platform. This platform provides easy-to-use digitization on a small scale, offering convenience stores suggestions on product stocking and display based on customer preference data. Alibaba is investing in these solutions even further in the lead up to Singles Day 2018. 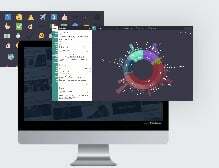 These examples of platform blending have huge implications for western businesses. They show the value of a flexible approach in responding to customer demand, and how online shopping technologies can be used to make physical stores more efficient. But Alibaba goes beyond blending online and offline. Let’s take a look at how Alibaba makes sure customers can buy easily on whatever platform they’re using. As we’ve seen, Alibaba uses multiple channels to drive sales: online platforms like Tmall and Alipay, brick-and-mortar stores, and the pop-up stores above. To ensure a truly seamless customer experience, Alibaba uses an omnichannel communication strategy to present a synchronized shopping environment. This ensures wherever a customer is shopping - app, store, or web - they will have access to consistent product information. This communication strategy lets customers interact across multiple channels, shopping whenever, wherever and however they want. A core part of Alibaba’s sales strategy is boosting customer engagement through social media, particularly in the lead-up to Singles Day 2018. For example, at the Double 11 Festival pop-up stores, customers were encouraged to take professional photographs with their purchases using the free studios provided. The customer could then post this photo to social media, promoting the item and the pop-up store. With the Taobao platform, Alibaba customers can also interact, form communities, and make purchases. 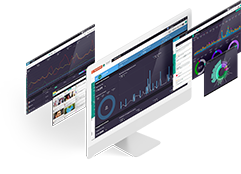 This provides Alibaba with information that can be used to fine-tune sales efforts. Seamless customer engagement and social media promotion both have the potential to significantly boost Black Friday sales performance. Marketers in the US should look at the potential to adopt similar strategies. Of course, as a company that is constantly breaking barriers, Alibaba doesn’t stop at simply providing a frictionless buying process. They also want to make shopping fun and unforgettable. Let’s look at a few examples. When it comes down to it, each of the innovations at the heart of Singles Day 2018 have the same goal: to entice customers to shop more by making the experience fun and stimulating. Alibaba knows that modern e-commerce consumers are mostly young and mobile-savvy. To cater to this valuable market segment, shopping needs to be a social activity, and ultimately, a form of interactive entertainment. Enter Alibaba’s “See Now, Buy Now” online fashion shows. During these shows, the audience can purchase the outfits shown in Taobao or Tmall, and can also use a virtual fitting room to preview their new looks. Similar technology is being put to use in interactive makeup screens in women’s bathrooms. Customers can then order anything they like from vending machines for quick home delivery. This commitment to innovative sales techniques demonstrates the value of giving customers a positive experience that goes beyond just getting great deals. This isn’t just the case in China - shoppers all over the world want to be entertained. As many commentators have pointed out, there are huge lessons to be learned for western businesses watching Alibaba’s Singles Day performance. In particular, the New Retail strategy of transcending the distinction between online and offline shopping has the potential to transform the US business environment. Alibaba’s huge range of innovations and investments in the build-up to Singles Day 2018 offer helpful suggestions for businesses wanting to boost their Black Friday revenues. In the lead up to November 23rd, why not think about how you might apply some of these lessons in your business? 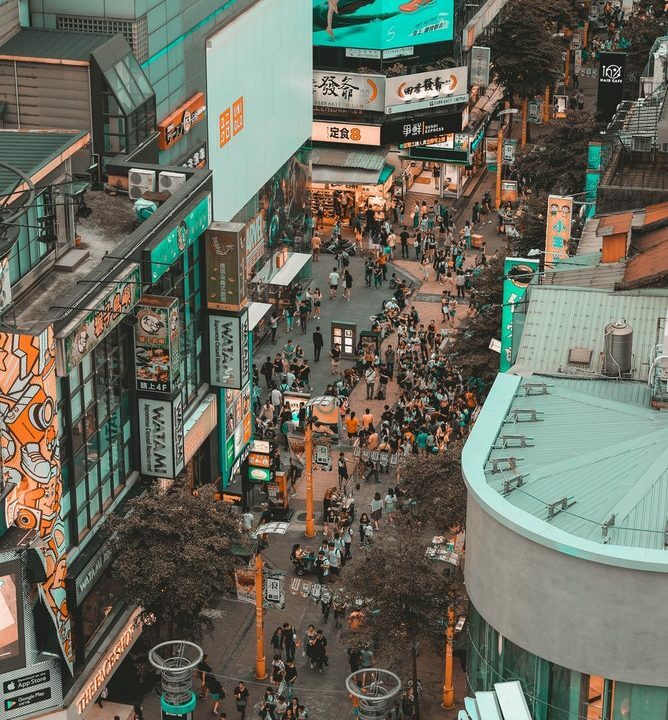 If you're interested to learning more about the complexities of Chinese consumers and the market, check out our blog posts on the Chinese social media landscape or Influencer marketing in China.